Take a break from the "Black Friday" shopping frenzy and support your local small businesses on Small Business Saturday-November 26! 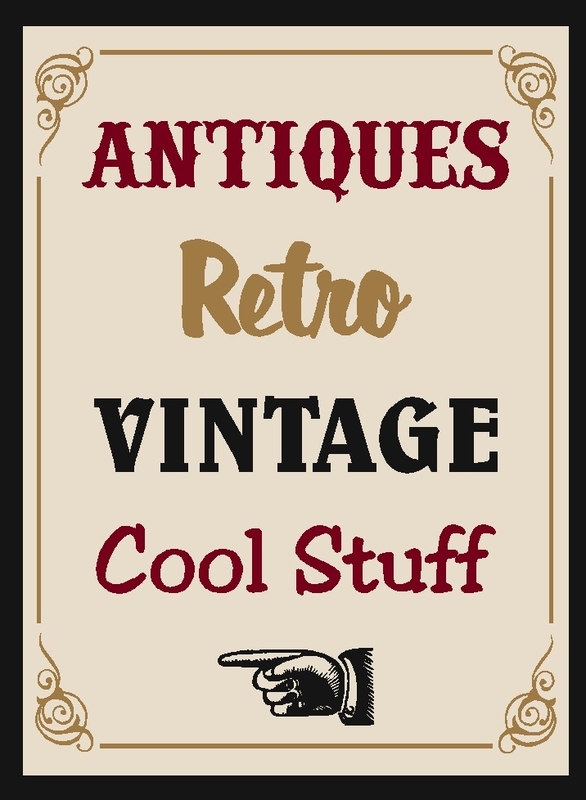 Vintage Gal Antiques will be open 10am to 4pm. Looking forward to saying hellooo to you! Wow~it’s been a while! I guess time really does fly when you’re having fun. My summer just flew by and here we are already in the last weeks of autumn. Soon it will be Thanksgiving and then Christmas! Vintage Gal Antiques will be open most Saturdays until Christmas. Don’t forget Small Business Saturday on November 26, 2011. Come out and support your local small businesses in Downieville (and Sierra County) during the Thanksgiving weekend! Check out the website at www.smallbusinesssaturday.com. 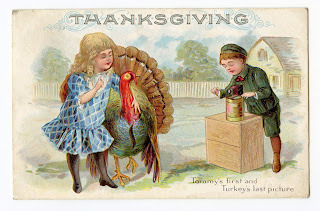 It is also a favorite on my Vintage Gal Antiques Facebook page. One of the unexpected delights at Vintage Gal Antiques is “Cheap Thrills Boutique” where you will find quality vintage and modern recycled fashion and accessories. Vintage fur coats, beautiful tooled leather purses, jewelry and funky hats are waiting to be discovered as your “just the right thing” treasure! You will find new labels like Coldwater Creek, Hot Cotton, Chico’s, Eddie Bauer, and Vera Wang, to name just a few, as well as designer accessories and shoes; Naturalizer, Earth Shoes, Clark’s and Dansko. All items have been gently worn and priced to sell quickly. I will be accepting more consignment items this coming Spring, ready for the opening for the 2012 season. When you visit Vintage Gal, be sure to check out “Cheap Thrills Boutique”. Every Gal needs some Cheap Thrills!! Ooh, la la! Vintage petticoats! 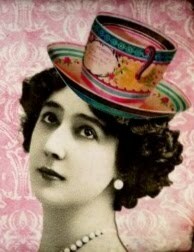 Hats, shoes and vintage handbags!